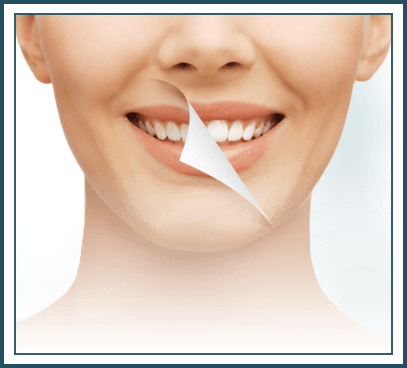 Look no further than our dental practice for a cosmetic dentist in Highland Park, New Jersey who could handle aesthetic issues, including the shape, size, and color of the teeth. 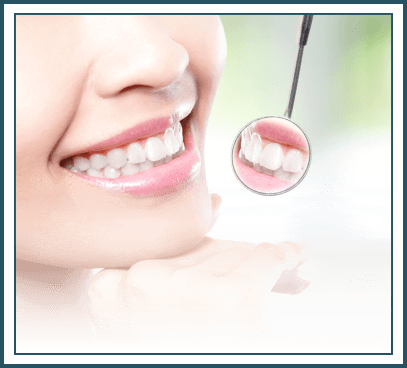 Our skilled dental professionals have extensive experience in smile design. What Can You Expect during Your First Cosmetic Consultation? During your first consultation, you’ll have the opportunity to discuss your requirements with our team. We have a keen eye for the smallest details, so you can count on us to consider your every need. This way, you can achieve the smile of your dreams. Since cosmetic issues could point to underlying oral health issues, we might require you to take a comprehensive dental exam during your first consultation. This will help us gain a better understanding of your oral health and allow us to plan the proper course of action. Veneers look like tiny porcelain shells that slip over the front of the teeth. They can correct issues like small chips or cracks. Our dental veneers look exceptionally realistic. 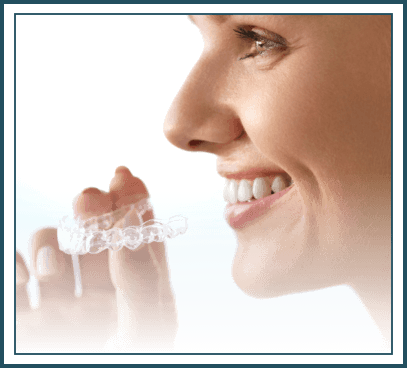 We make them from medical-grade ceramic to resemble your smile. We custom-craft our veneers to blend into your surrounding teeth — they are durable, ultra-thin, and provide excellent aesthetics. Certain food, beverages, or medication can cause your pearly whites to discolor over time. Our dental practice uses professional strength-whitening products to make your teeth positively radiant once more. The treatment we offer will bleach the deep-set stains and whiten the overall shade of your teeth ensuring that your teeth achieve the correct shade in a single visit. 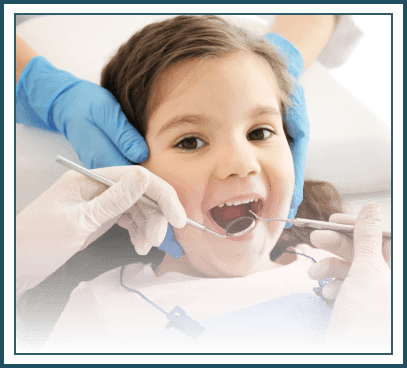 We address dental issues like tooth decay and fractures with dental bonding. Using a tooth-colored resin material and a high-intensity light, we create dental bonds over your teeth. After the substance hardens, your smile will look natural and good-as-new. 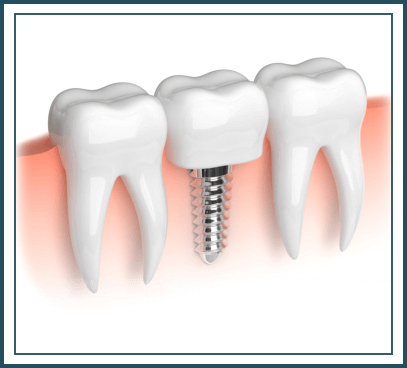 Inlays and onlays are also called indirect fillings. 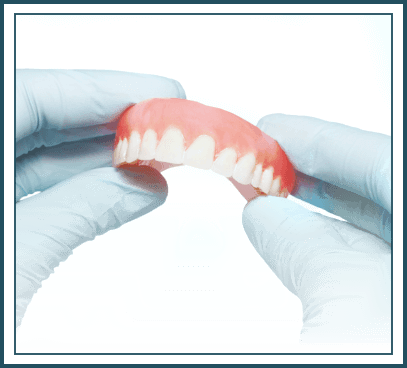 Unlike traditional fillings, they solve dental issues for people with mild tooth decay or those who lack the proper tooth structure to support a filling. Our inlays and onlays are practical solutions for patients who want to strengthen their teeth and avoid further damage to their pearly whites down the road. Want to learn more about Highland Park Cosmetic Dentistry?